The Shop at Branson Collector Cars is now open to the public! 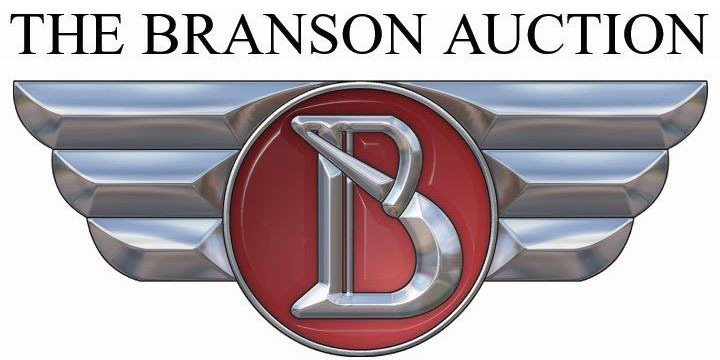 For almost 30 years, the cars of The Branson Auction have been maintained, serviced and restored exclusively in its private facility. 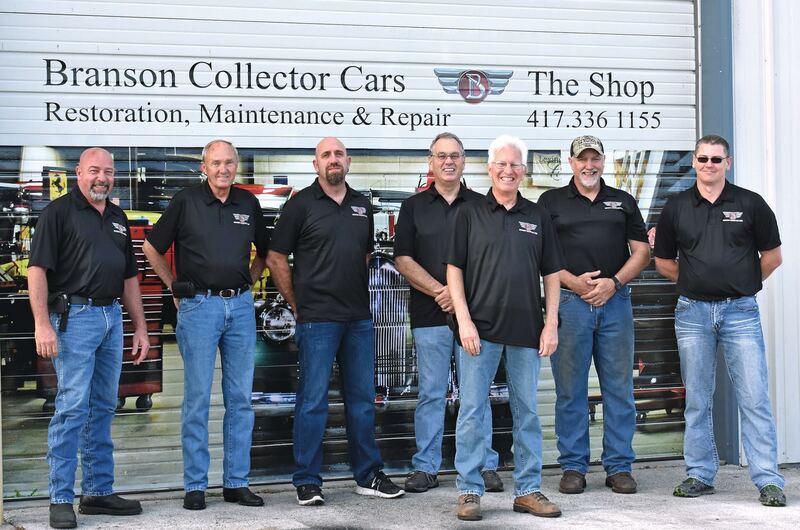 Now that service expertise is available to every owner of a collector automobile! If you have a modern Ford, Dodge, Toyota or Volkswagen, you probably know where to have your car serviced. But perhaps you are the proud owner of a treasure like a 1932 Packard Roadster, a vintage Jaguar or an old family heirloom Chevrolet, any of which may present a challenge to care for. Not everyone knows how to set the timing on a ‘70’s Ferrari, or tune up a vintage Mercedes. That’s why The Shop at Branson Collector Cars is here to serve you. Whether you require a full ground-up restoration, a needed but confusing repair, or simple maintenance of your collectible automobile, the experts at The Shop offer unsurpassed service for your vintage car. We are located at 144 Industrial Park Drive in Hollister, MO. Call 417-336-1155 for an appointment.